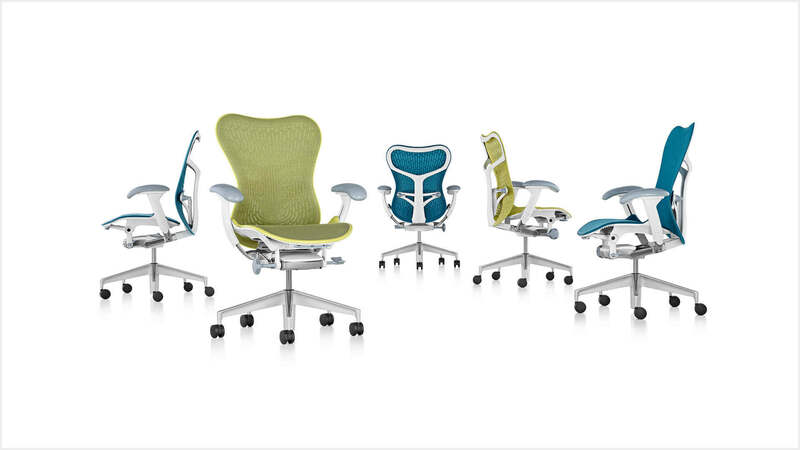 It's common to take chair designs lightly. 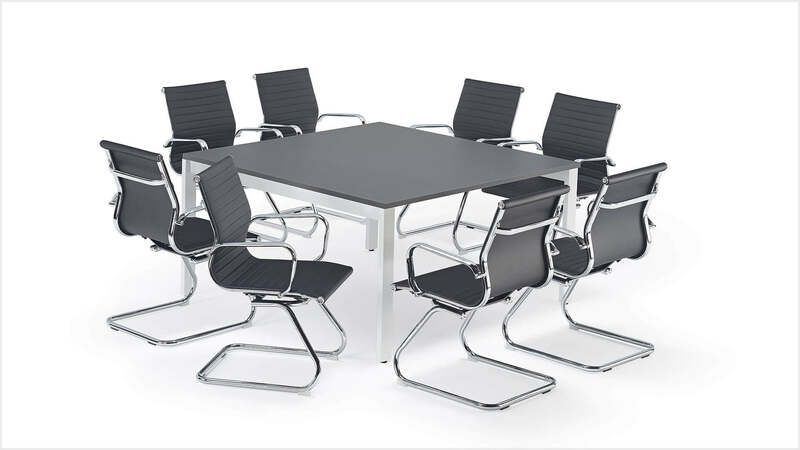 But remember that chairs aren't just a piece of furniture that complements the overall design of your office setting. 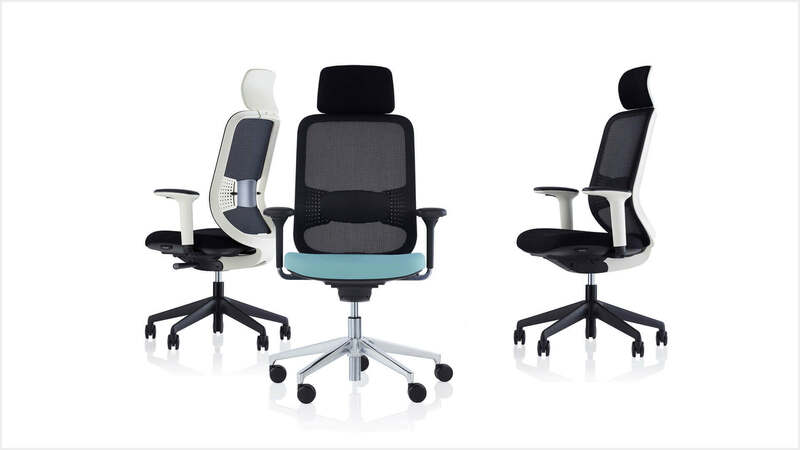 The right chair design is a combination of elegance, comfortability and adjustability. 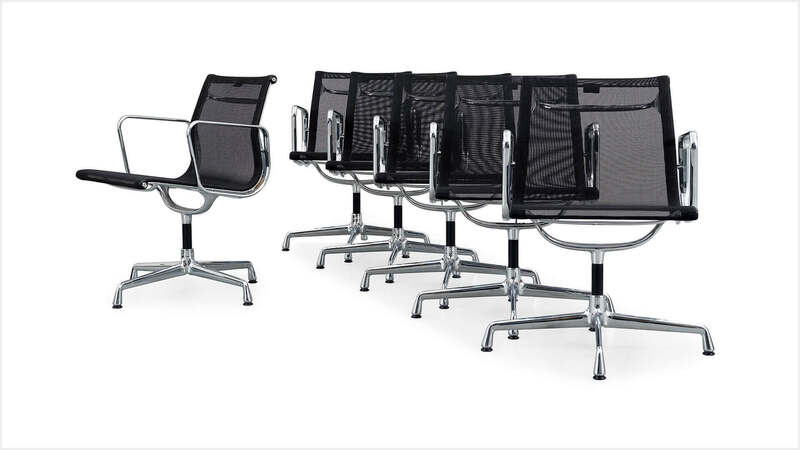 That's why our chairs are always designed to benefit your staff's health and happiness.